The press was abused by Barack Obama. They were complicit battered wives who couldn’t wait for Obama to come home and beat them at the end of a bad golf outing. But things are different for Trump. The press met with Dr. Phil, and are suddenly empowered. No longer will they be kicked around. Even when the press lies, which these days is all the time, they expect to be respected. 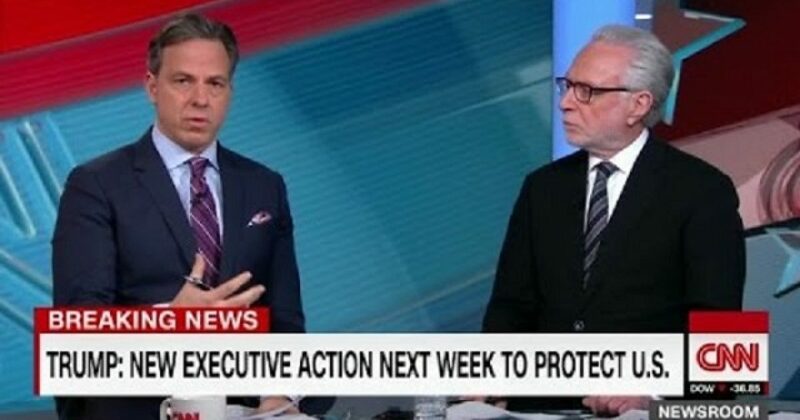 CNN’s Jake Tapper whined publicly about being considered fake news, equating the phrase to the n-word. Next, one of his cohorts actually walked off set, after being accused of reporting fake news. Apparently President Trump and much of America have struck a chord. On Friday’s broadcast of MSNBC’s “Hardball,” Washington Post Associate Editor Bob Woodward stated the press “shouldn’t whine, and if we sound like we are an interest group only concerned with ourselves, it doesn’t work with the public. At the same time, we need to continue the in-depth inquiries, the investigations.” He further argued it’s not in the interest of either the Trump White House or the media to war with each other. Woodward said, “Well, first of all, I think Glenn [Thrush] makes a really good point, and that is, we shouldn’t whine, and if we sound like we are an interest group only concerned with ourselves, it doesn’t work with the public. At the same time, we need to continue the in-depth inquiries, the investigations. I think everyone has accelerated this work. The other question to ask, is there any justification for Trump and people like — in his White House responding this way? As I’ve written, the only real loser here will be the press. President Trump will get his coverage one way or the other. It hasn’t always been this way, however the press needs him more than he needs them. The press has major competition, and not just with each other. 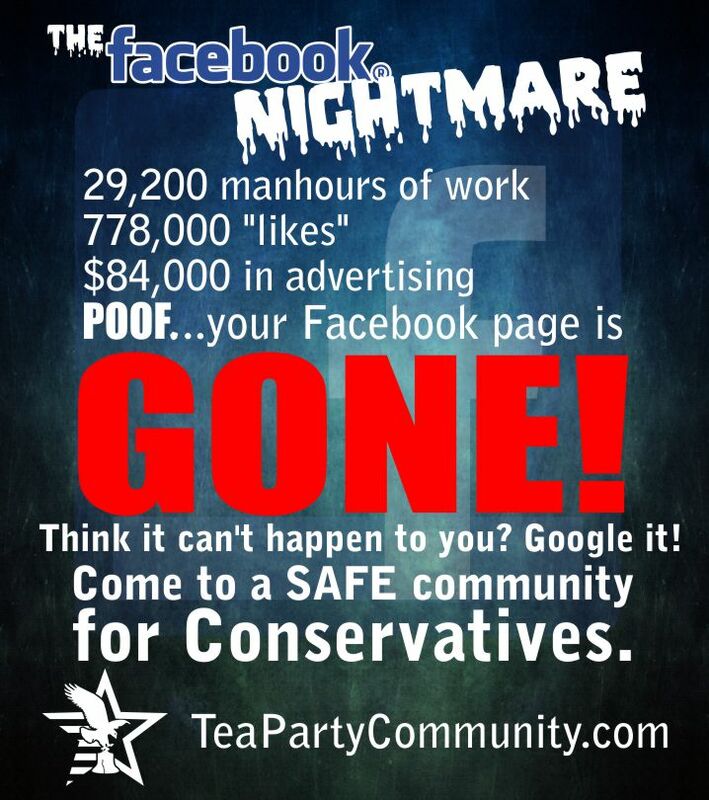 Consider that conservative digital media now competes toe to toe with the mainstream press. Outlets like Breitbart, The Daily Caller, and many others join The Drudge Report as some of the most read news. If conservative news supplants the mainstream news, then woe be it to the Left. Broadcast media certainly has favored FOX News. I expect the mainstream press to ask for a meeting with the president soon, in an attempt to heal wounds.